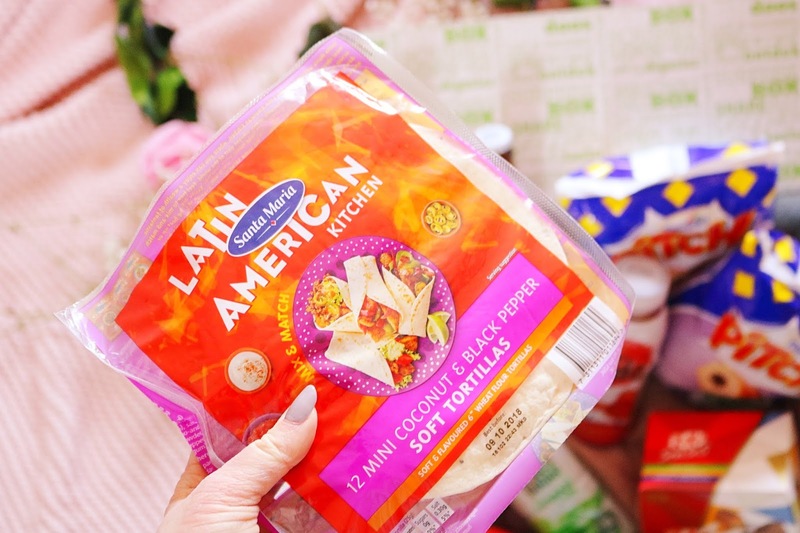 DegustaBox is arguably my favourite subscription box, not just because it always contains lots of food and snacks but also because there are always products that I haven't tried before as well as newly released products. 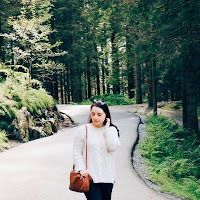 I'm lucky enough to be a DegustaBox ambassador so I receive the boxes every month and I receive items from other boxes too so yours will be very slightly different. To get your box for only £7.99, use the code: KVAA2. Most of the time, the boxes have a theme such as easter or summer but the theme for this months box is based around the World Cup 2018 which is being hosted in Russia so the leaflet has some adorable Russian inspired illustrations! 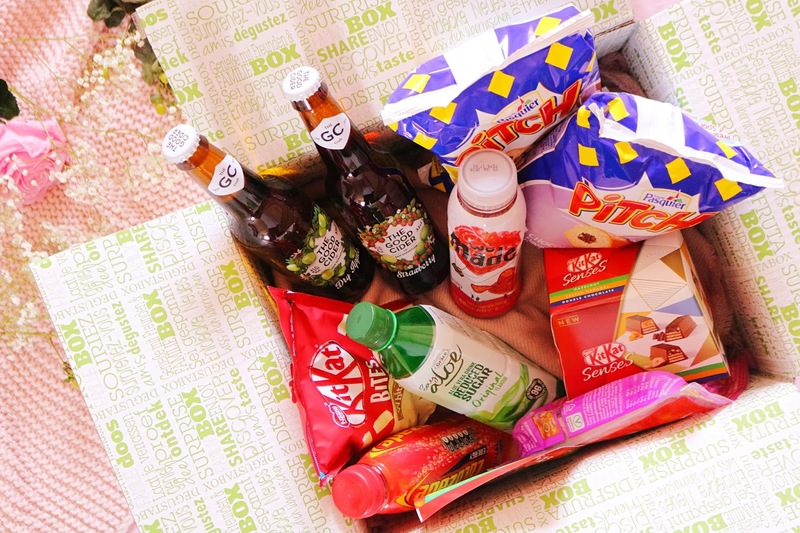 The products are mostly snacks so they'd be great for a World Cup 2018 party and to share with friends. I received a bottle of Lucozade in a previous DegustaBox and while they are very nostalgic to me (everyone used to drink them at my high school), they aren't something I'd drink now. However, I know a lot of people that like Lucozade drinks! There are quite a few drinks within this months box including a bottle of this delicious raspberry and lemon lemonade drink which I've already finished and it was the perfect summer drink! I don't think I've tried raspberry and lemonade together before but it needs to be combined more often as those flavours are fantastic together. 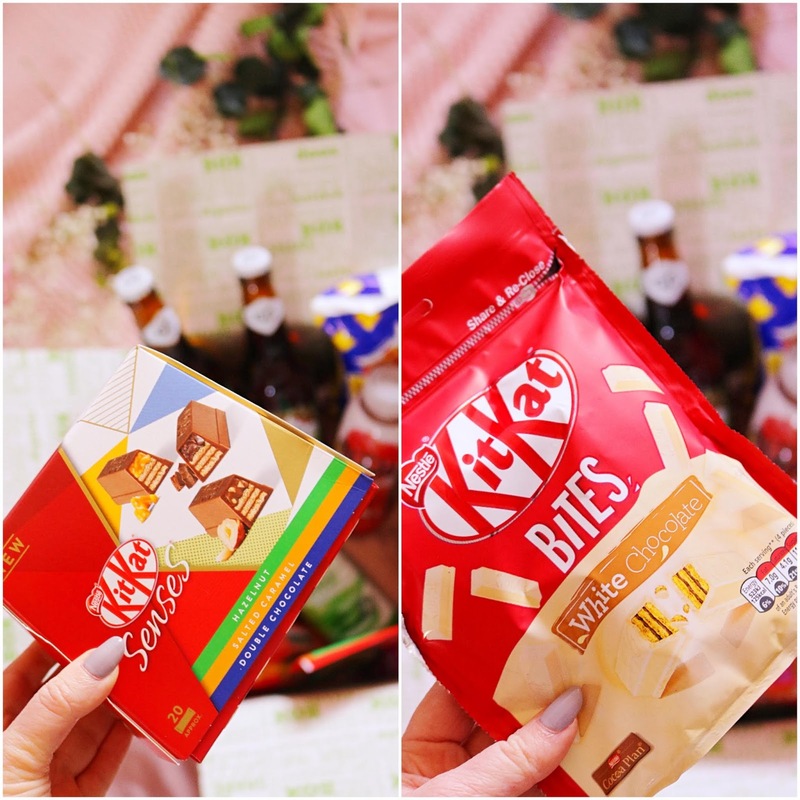 KitKat is quite a prevalent brand within this months box as there's not only this new KitKat Senses box of goodies but a share pack of white chocolate KitKats too. The day after I received this box, I noticed an advert on TV for this new snack! I have tried the salted caramel and the hazelnut flavours so far and they are both incredibly delicious. The snacks are small half sticks and there are twenty within the box so they are great for sharing. While I adored the hazelnut and the salted caramel KitKat senses, the white chocolate ones just aren't for me - I've never liked white chocolate. However, this pack is a share and re-close pack so it would be perfect for sharing with friends, snacking on a summer road trip or as a sharing picnic snack. 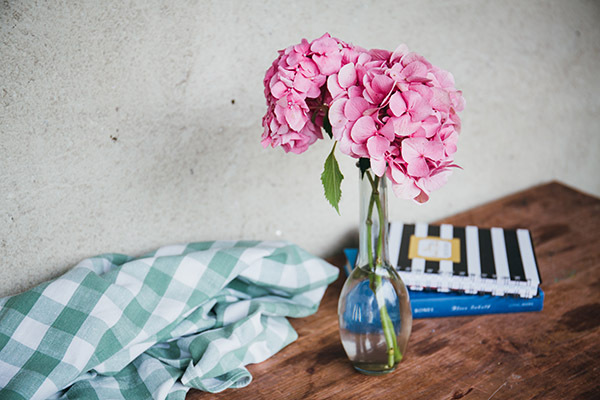 This brand has been included in previous boxes and I'm so happy that it is fairly frequent as the products I've tried have all been fantastic and these two are no different. I love these quick and easy seasoning mixes from Santa Maria - this option is ideal with quorn chicken and veggies to make a delicious creamy curry. The mix is suitable for vegetarians which is fantastic and you can use it with the second Santa Maria item in the box. The seasoning mix added to veggies or quorn chicken could be easily added to the coconut and black pepper soft tortillas! The tortillas are a great size, they smell strongly of coconut but thankfully they aren't very strong in flavour. They are perfect to make mini wraps with! As I mentioned, there are quite a lot of drinks within this box (if you opted for the non-alcoholic box then you won't receive this item) and there are more drinks than usual. 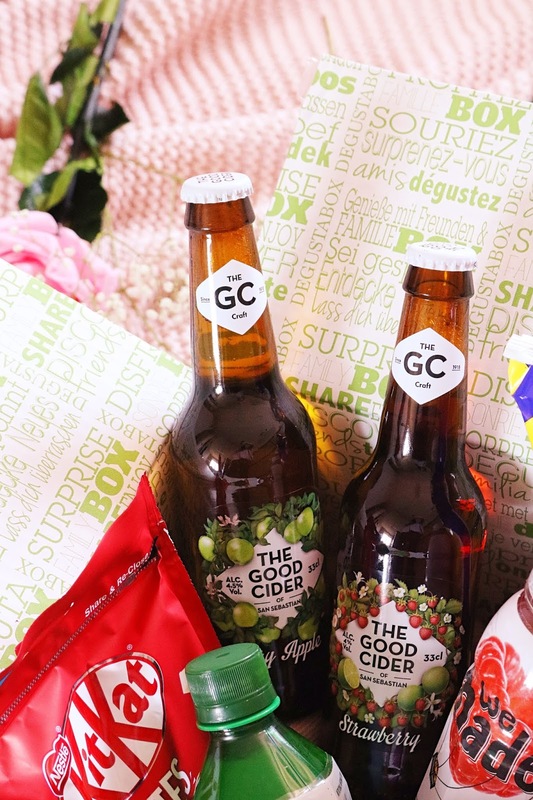 There are two bottles of delicious summery cider within the box, both of which have the most gorgeous packaging! I have both flavours which include 'dry apple' and 'strawberry'. I have only tried the strawberry option so far but it's delicious and perfect for the summery weather we've been having. I never usually drink alcohol but cider and cocktails are the occasional exception. The final drink within the May DegustaBox is a little unusual as it's a aloe vera drink...it contains lots of vitamin C and it doesn't contain any artificial colours or flavours. In the bottle you can see that it has a very unusual texture/consistncy and I have to be honest and say that while I thought it would be a little disgusting, it's actually delicious! The flavour is very sweet (almost artificially sweet tasting) and the texture is similar to juice mixed with pieces of jelly. My favourite item from the box has to be these delicious and very moreish chocolate chip filled brioche which I've sadly finished...oops. They are made in France, suitable for vegetarians and each pack contains four chocolate chip brioche as well as a temporary football tattoo. I do love brioche and chocolate chips and these are by no means healthy but they aren't nearly as 'naughty' as I thought they would be. I'll definitely be buying these and I won't be sharing! The final item is another chocolate and brioche combination but sadly it isn't as nice as the chocolate chip version. These are very similar but instead of chocolate chips, they contain a filling of liquid chocolate which I thought I'd love but I'm not sure. I probably won't purchases this variation but the chocolate chip brioche is already on my shopping list. I think there are a couple of items missing from my box so if they arrive I'll update this post! In the meantime, don't forget to use the code: KVAA2 to get your box for only £7.99! Have you received a DegustaBox? you can't go wrong with kit kats. Everything else in this box looks so good! 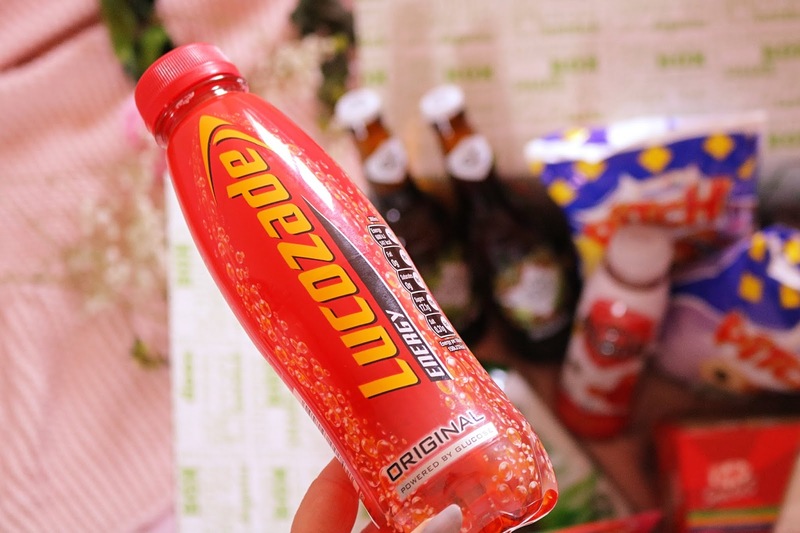 Lucozade is always a go to drink for me, mainly because I need all the sugar sometimes! Those Kit Kat Bites look so yummy! I'd like all of this apart from the alcohol, as I don't drink. I'd never heard of the DegustaBox before this post but it definitely sounds like my kind of subscription. Your degusta unboxing makes me so happy haha! These look so good ! 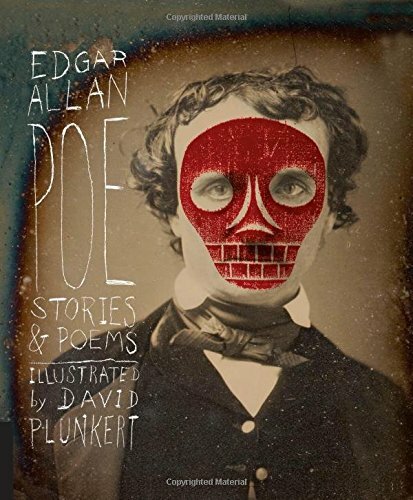 I've never heard of this one, I kind of love the idea of this box! 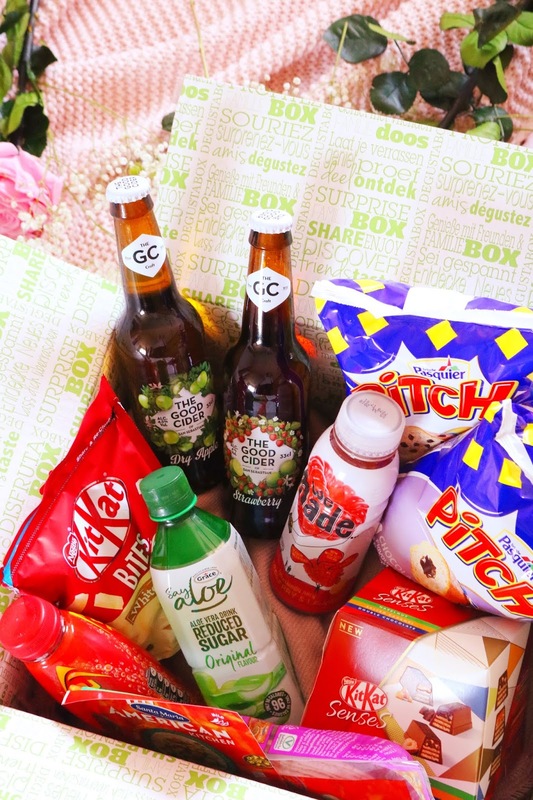 I'd actually eat and drink every single product on this month's box! That is a really cool box. Perfect for a movie night too. Lucozade is my weakness and I am gutted I can't get it in Berlin. Amazing post! I’ve never heard of Degusta Box before but it seems like such a great and yummy subscription box! every time I see your posts I mean to sign up & then I totally forgot! This sounds like one of the best subscription boxes!! I've not heard of this subscription box before but anything that delivers snacks to my door is a winner in my book haha.